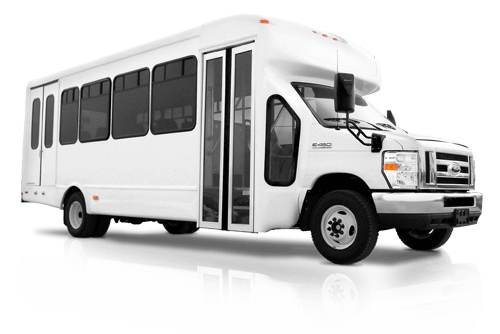 For local trips in and around your city, the 20-passenger minibus is one of our go-to options. Whether you need an airport shuttle in NYC or transportation for casino-hopping in Vegas, our experts will pair you with the perfect minibus for the occasion. To get started, call us any time of the day or night to book transportation for school trips, weddings, corporate conventions, sporting events, senior citizen outings, and more. Get your personalized quote and questions to all your charter bus questions today!